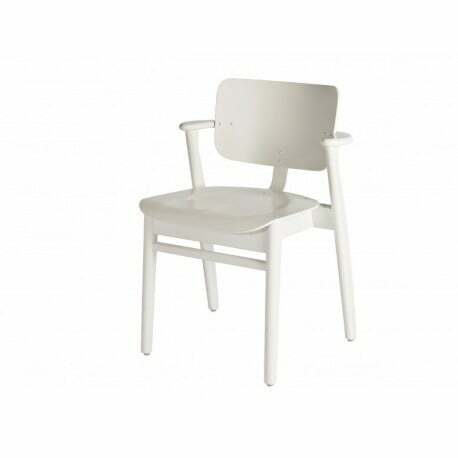 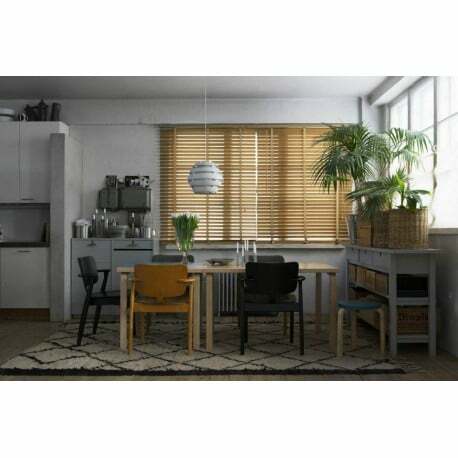 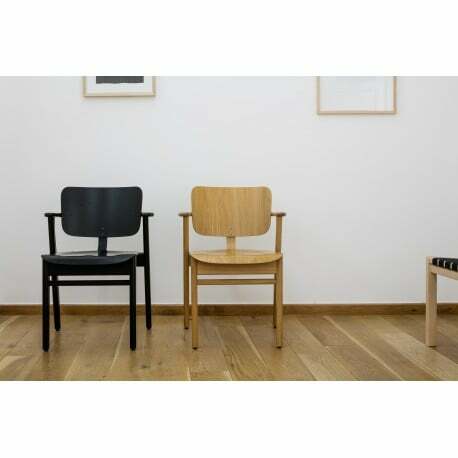 Buy Artek Domus Chair by Ilmari Tapiovaara, 1946 - The biggest stock in Europe of Design furniture! 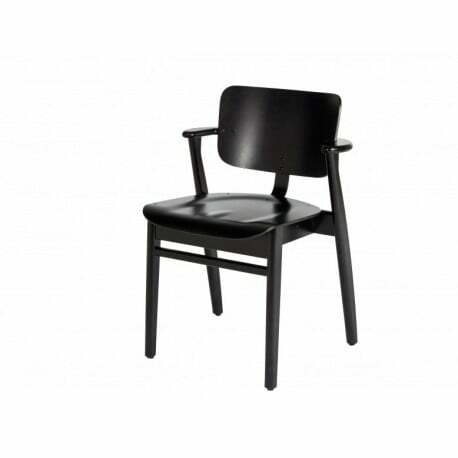 From dining to meeting room, the solid Domus chair, designed by Ilmari Tapiovaara in 1946, adds a stylish touch. 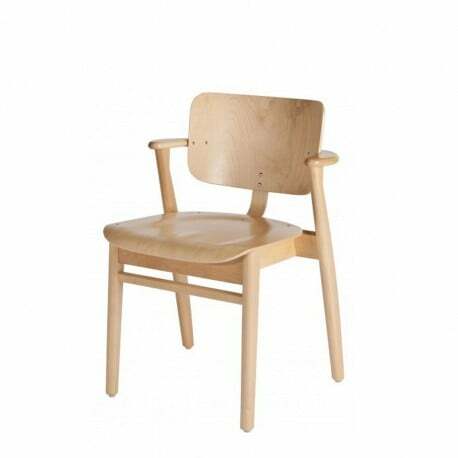 Seating is most comfortable thanks to the wide seat (in wood or covered with fabric or leather) and the armrests. 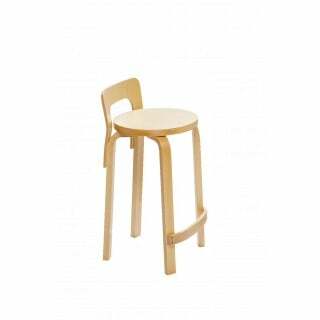 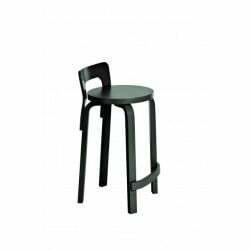 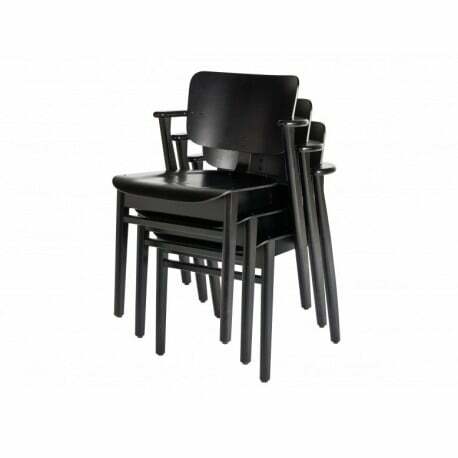 Handy about the Artek Domus is the fact that you can stack up to 4 chairs . 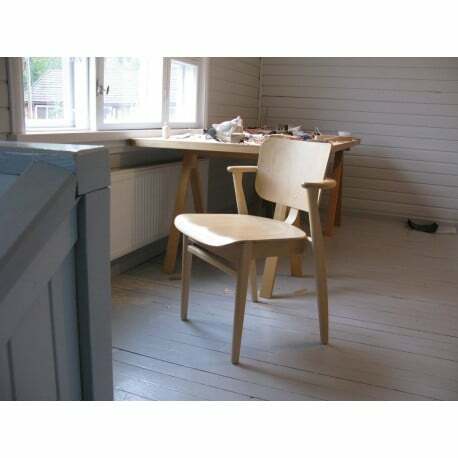 Birch : seat and back form pressed birch plywood, frame and armrests solid birch (natural lacquered birch, black stained birch, honey stained birch or white stained birch). 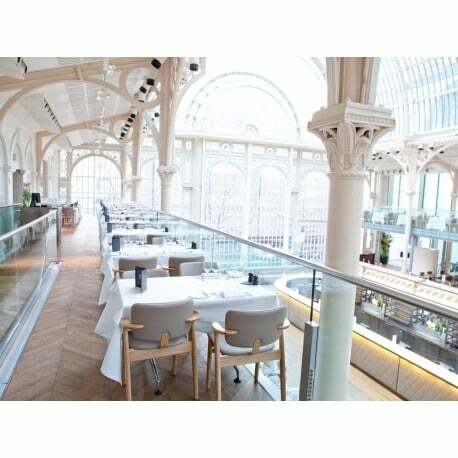 Oak : seat and back form pressed oak veneered birch plywood, frame and armrests solid oak (natural lacquered oak). 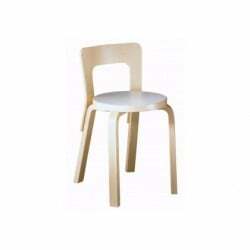 It is possible to have these chairs with upholstery - please contact us!